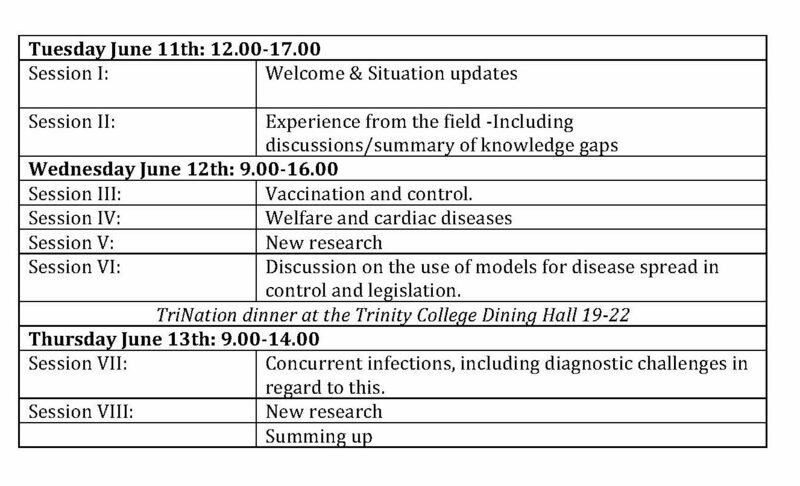 Early registration is now open -Please use the registration options below -note that you have to register for each day seperately and for the dinner in addition. The early registration will close when 50 participants have been reached. Normal registration will open after the deadline for abstract submission, allowing space for presenters. Participation in the meeting is free, thanks to our sponsors. 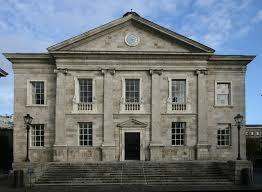 The TriNation dinner will take place in the charming old Dining Hall at the Trinity college. Remember to sign up for dinner when registrering. In order to leave enough spaces for all, we ask for no more than 3 participants to register from each company in this early registration round. Please note, that these rooms fill up quickly.